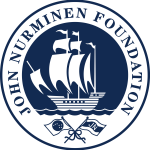 ELO Foundation’s Flying Saucer Food Culture Prize was awarded this year to two pioneers in the Finnish food culture: Local Fishing Project (Lähikalahanke) of the John Nurminen Foundation, and Ravintola Nolla (“Restaurant Zero”). Ravintola Nolla is the first real zero-waste restaurant concentrating on the best local organic production. Local Fishing Project is bringing the sustainably fished cyprinid fish to Finnish dinner tables. Within the catch, nutrients are removed from water bodies, which then helps in reducing eutrophication and algal blooms of the coastal waters. The Local Fishing Project was included as a pilot in the NutriTrade project as a measure that reduces the nutrient load of the sea. The aim of the prize, awarded annually by ELO Foundation (ELO Foundation for the Promotion of Finnish Food Culture), is to show the variety of the Finnish food culture by people and actions. 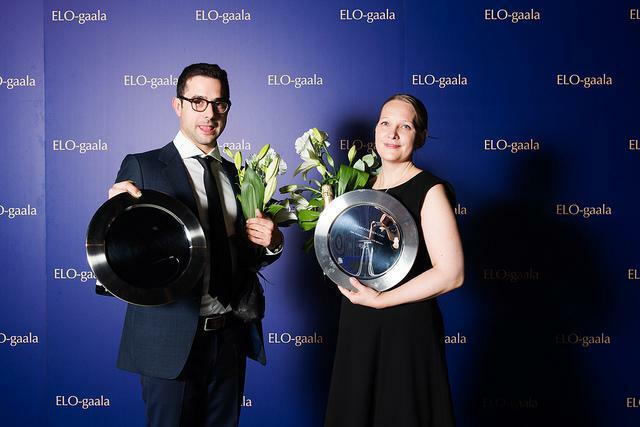 With the prize, ELO Foundation brings forward trailblazers who add to the appeal of our food culture in Finland and abroad. The winners of the Flying Saucer Food Culture Prize: The Local Fishing Project of the John Nurminen Foundation and Ravintola Nolla. Luca Balac of Ravintola Nolla and Miina Mäki of Local Fishing Project. Photo: Emilia Kangasluoma.